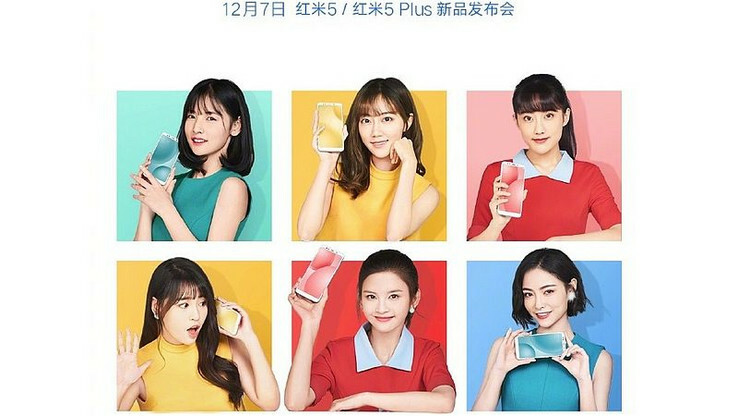 Xiaomi has released a post on Chinese platform Weibo that specifies the launch date for the upcoming Redmi 5 and its plus-sized sibling. Considering how close the launch date is, it's quite surprising that actual details of the devices are anything but confirmed at the moment. Xiaomi's next generation of bang-for-buck devices has been elusive, with a variety of leaks and conflicting rumors making it hard to pinpoint what fans of the company will be getting. 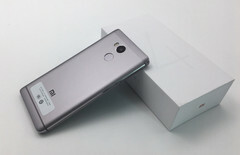 The Chinese manufacturers, however, have finally broken the silence, with the company making an announcement earlier in the day with details of the launch date of an upcoming Redmi phone. The Redmi device in question isn't the Redmi Note 5, sadly. It's the Redmi 5 and Redmi 5 Plus. For those not in the know, the Redmi X series usually offers smaller, less powerful device than the Redmi Note X series. The last-gen devices in the series, example, all sported 5-inch displays, with SoCs ranging from the Snapdragon 425 to the Snapdragon 625. We expect this set to continue that tradition. Of course, actual details of the devices are still unknown but the images indicate 18:9 displays, which conforms to what we saw on leaks a few weeks ago. Going by those leaks, we expect to see a duo of 5.6-inch and 5.9-inch devices. The SoCs running under the hood of these devices remain a mystery but a Snapdragon 450 wouldn't be at all surprising. The 450 is essential a downclocked variant of the popular Snapdragon 625, which offers the best possible efficiency in the budget segment. There's not much else we can claim with confidence, so we'll all have to wait for December 7 when the devices are launched.